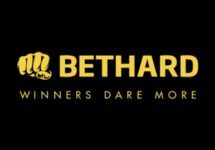 Bethard – Planet of the Apes™ Race! Swing your way to 100 Super Spins! Caesar is home, and everything is at stake but who will win the war in the Planet of the Apes™? They’ve suffered losses beyond comparison and the darkest of instincts have taken their toll. An army of humans stands against them and reconciliation will play no role. The blockbuster slot takes over the casino and the end of the war is in sight. The future of two species will be determined, but who will win the penultimate fight? Exclusive for players Finland, Germany, Iceland, Netherlands, Norway, Sweden and Switzerland. It’s time for you to decide your own fate in our brand new race, but are you ready to swing to the top of the board? Pick up points in the Casino and Live Casino and get your hands on up to 100 Super Spins. Play Planet of the Apes for double points and climb to the top in half the time. The TOP100 scorers by midnight on 5th November 2017 will win a share of the prize pool. All spins will be credited by 12:00 CET on 6th November 2017. 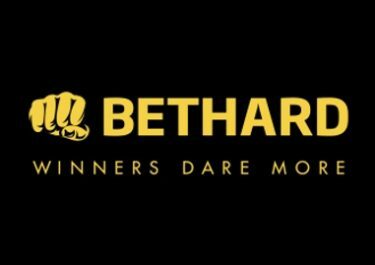 Wagering requirement is 1x Free Spin winnings within five days, subject to the Bethard bonus terms and conditions.